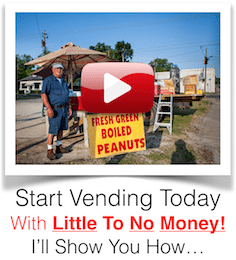 Want to know how to Build A Concession Trailer / Food Trailer / Food Truck Trailer… cheap? Like for less than $6000? 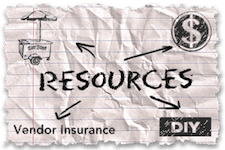 You can build or drop in the equipment you need for pennies on the dollar. It's doable and it's easier than you think. 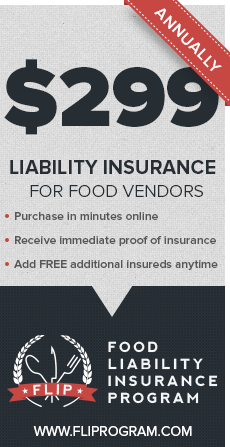 Not only is it easy to build out a food truck or trailer, it will pass your state inspection for food service. 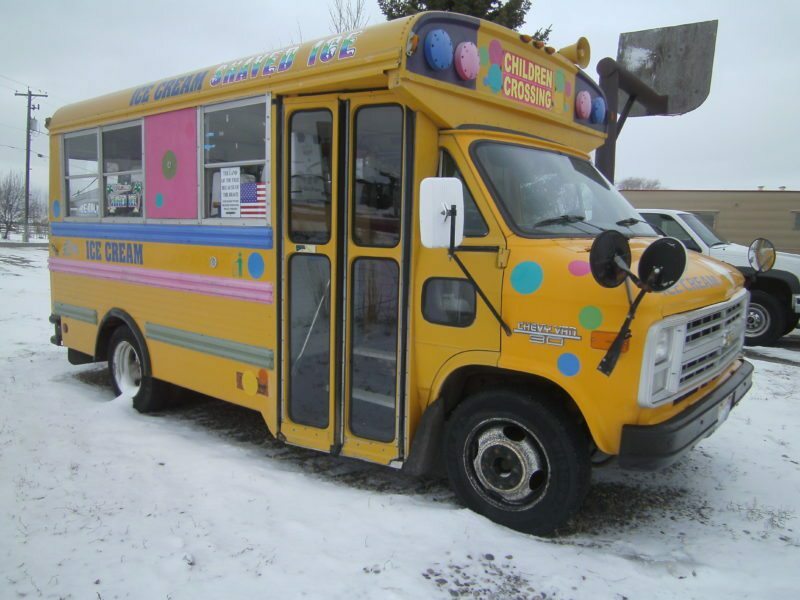 Food trucks can run as high as $300,000.00 and concession trailers can be found for $150,000.00 – and granted, a large portion of the price is the trailer or truck itself. 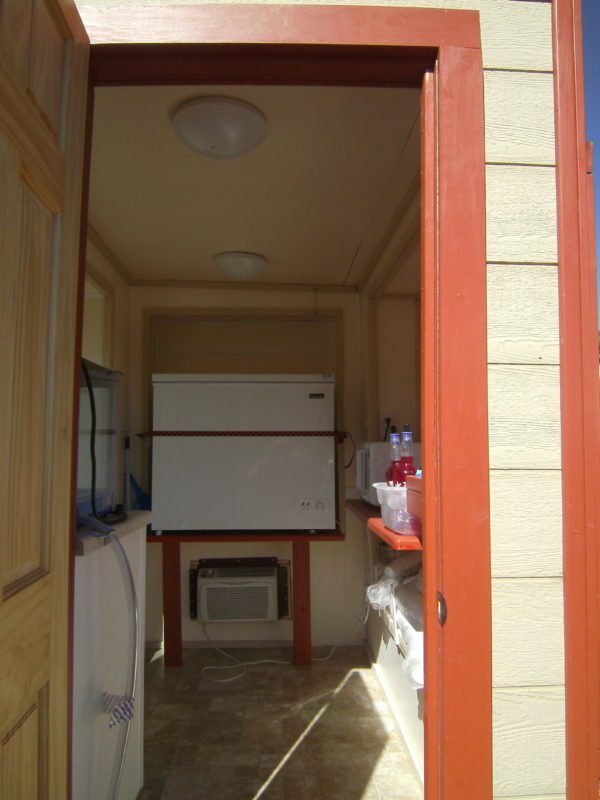 Let's just start with a food trailer because the “guts” [stuff inside] that makes it a mobile kitchen – is all the same. And that's what I want to share with you. 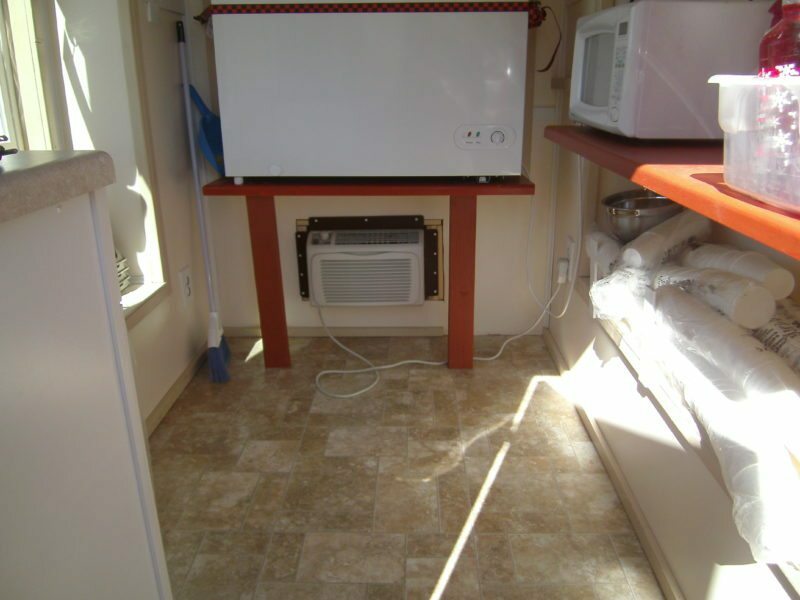 Exactly how to build out the inside of your concession trailer. It's not a concession trailer yet. 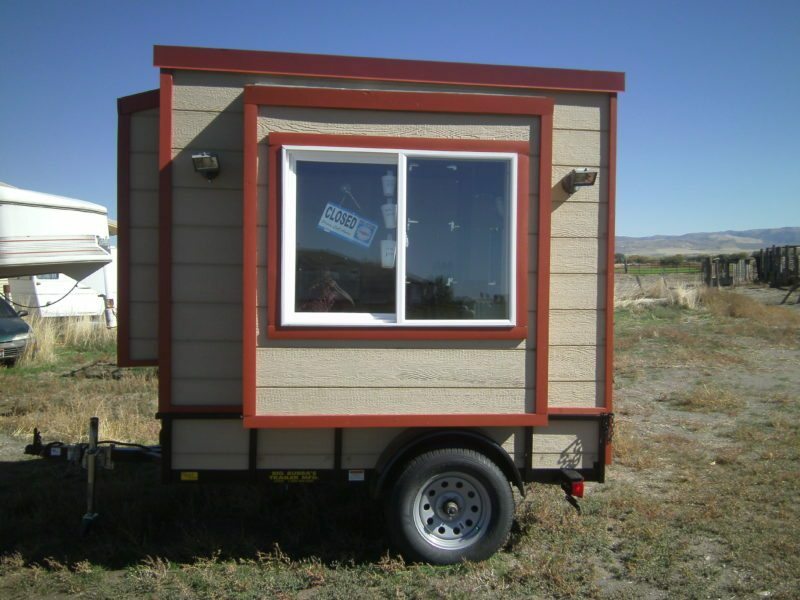 It's just a trailer – and trailers – all in all – aren't that expensive. 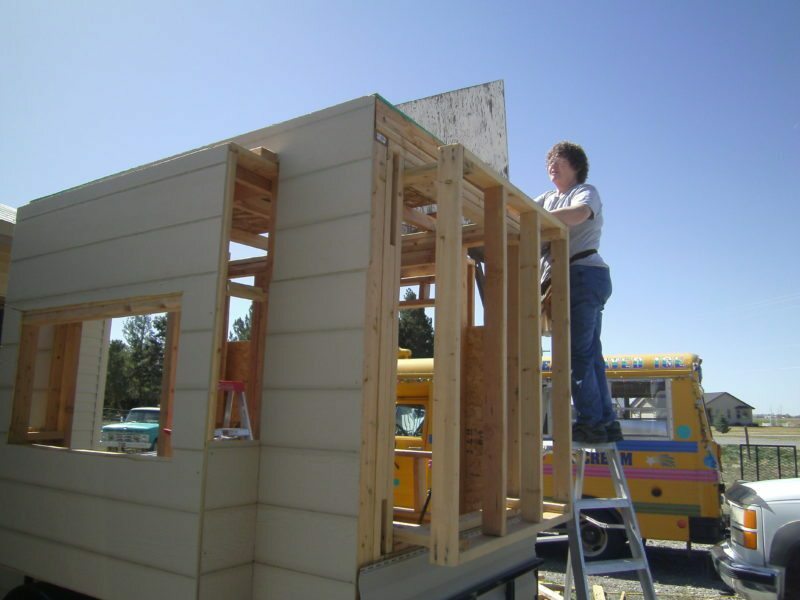 In fact, you can find 6′ x 10′ and 6′ x 12′ trailers with a back door and a side window for a few thousand. Here's a 7 foot x 12 foot for under $4000.00. 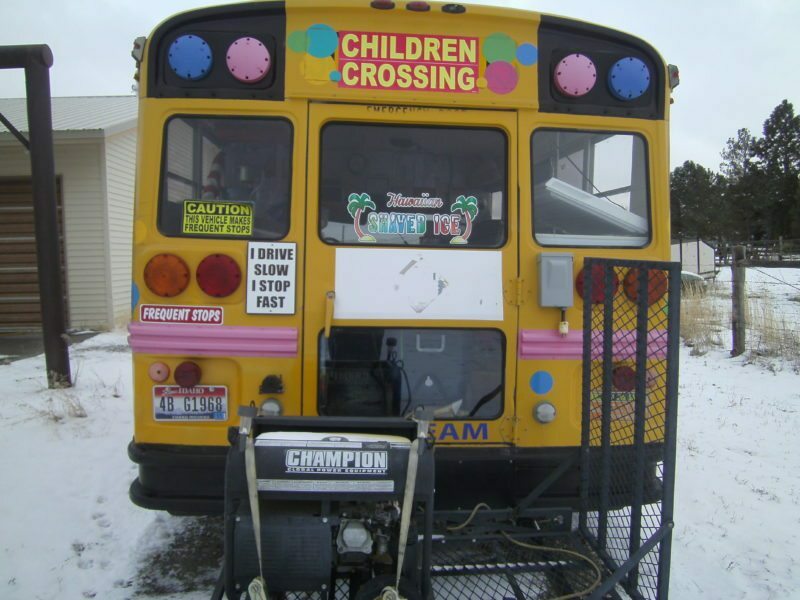 I found this with a quick Google search but found more on Craigslist. I'm sure you can even find a good used one. 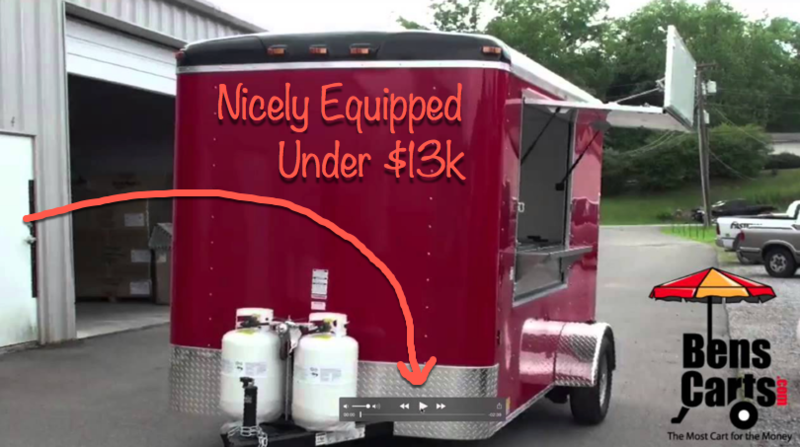 Even if you have $30,000 you could spend on a new trailer, why would you? Why not start on a shoestring budget and have a cash reserve instead? Now we need the insides – the guts. 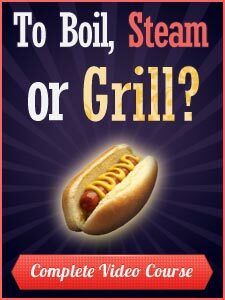 We need to talk equipment and your menu will determine some of this and your friendly state health inspector the rest. The worst possible thing you can put inside a food truck or trailer is a deep fryer. I'm not going into that here but take a look around and you'll see we've discussed this many times. It's a nightmare! But… it's your concession trailer. 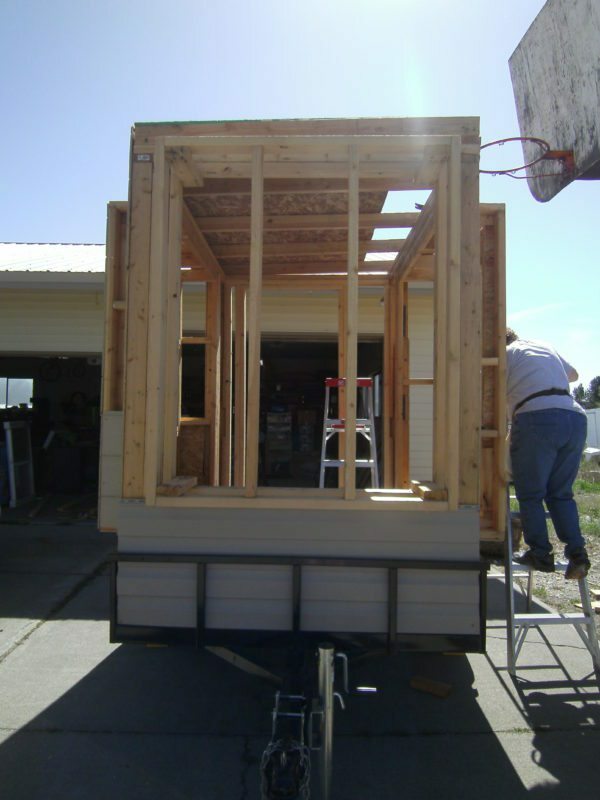 Now you have this “bare bones” trailer… if you know which end of the hammer to use and are considered even decently HANDY… then you can do everything yourself in a matter of days. The simplest way would be to do what many others have done. 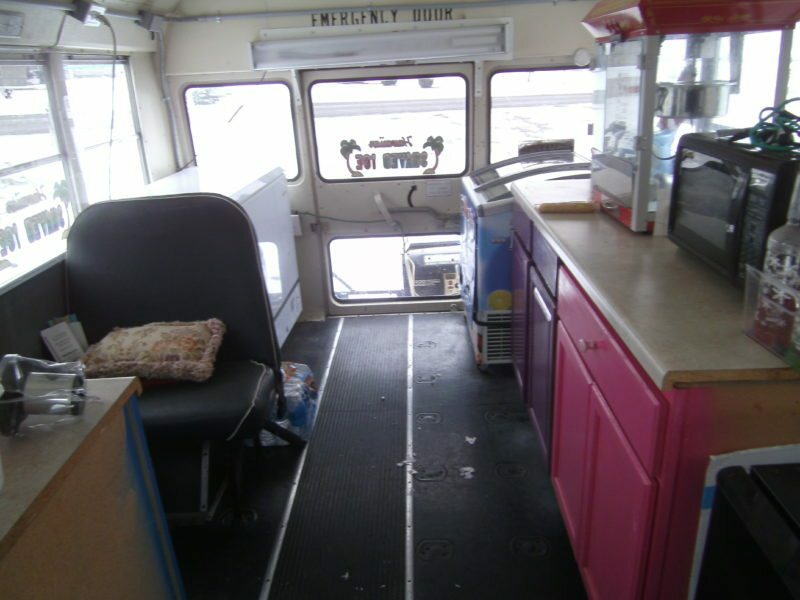 Grab this DIY course and apply it to the inside of your food truck or concession trailer. 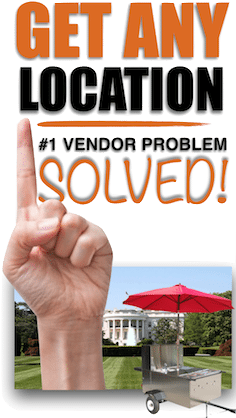 The exact same procedures, the exact information you need to build your steam tables, sinks, water system, fire box and more – while SAVING THOUSANDS OF DOLLARS. You can watch that here. 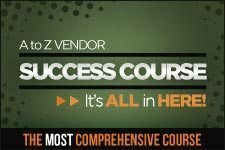 What's so cool is that – YOU will have every step you'll need to do all those components and while spending less than $1,000. 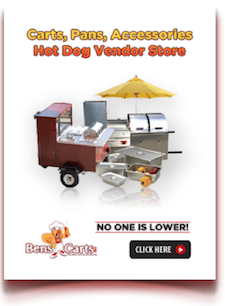 If you've looked up drop in lp gas steam tables, then you know – that isn't a viable option for most. It's expensive and they are super duper bulky. You can simply build a wooden frame and purchase a counter top. Some DIYers have put plywood or OSB on top and then covered with stainless. *stainless sheets can be bent to fit in a break (see any sheet metal shop) You can keep a wooden top as long as it's sealed with a non-porous material and it is smooth. 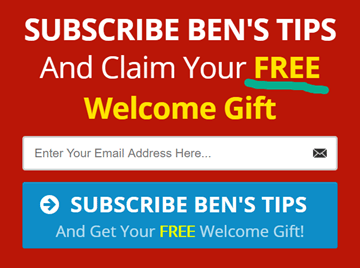 If you watch this video – you'll see how it works. Also there are more videos at each link to parts above. 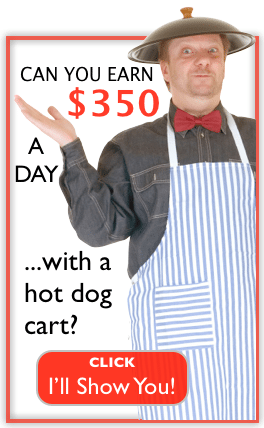 If you want to build a food truck or build a concession trailer – as in BUILD IT OUT… then you can easily apply the exact steps in the Build A Hot Dog Cart Course here for all the components that would usually cost you thousands. You want a deep fryer – right! So a deep fryer is a fire waiting to happen – and all 50 states require you then to have a commercial hood system and a fire suppression system. These two little additions can run you into the thousands. 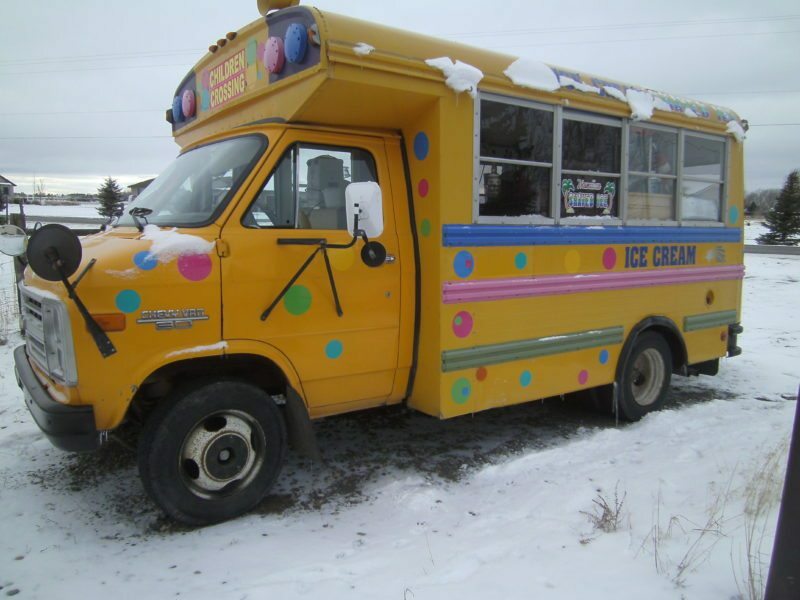 No BIG E – unless you're concession trailer is starting on a limited budget – like most. 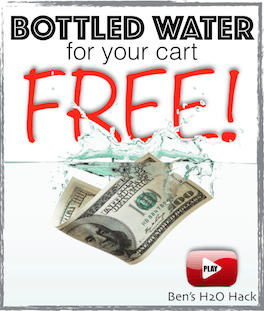 You'd be wiser to wait, get your feet wet before adding those more labor intensive and expensive items. Some states will still require a hood system. Even without a smoker, grill, griddle or a deep fryer. So like I teach in the free training – always get the scoop on the codes from your local health inspector. Be sure to Google for other deals too. That link above is just one of many companies that supply hoods. Fire suppression systems can be purchased online as well and they can be expensive too. They may even require you have a state certified person instal it. 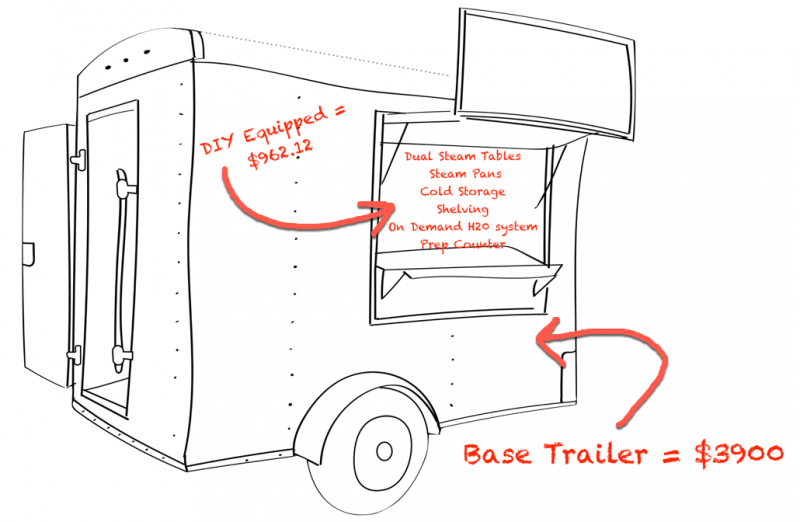 Here's how to Build A Food Truck Or Build A Concession Trailer without reinventing the wheel. Watch this video and then grab the video course if you're handy at all. 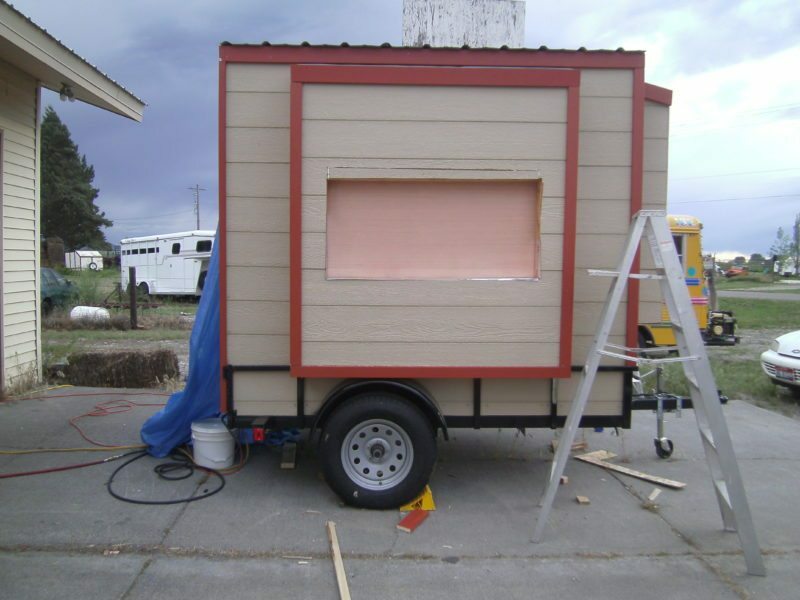 You can find a trailer for about $4,000 and you can build it out from $900 to $4,000. 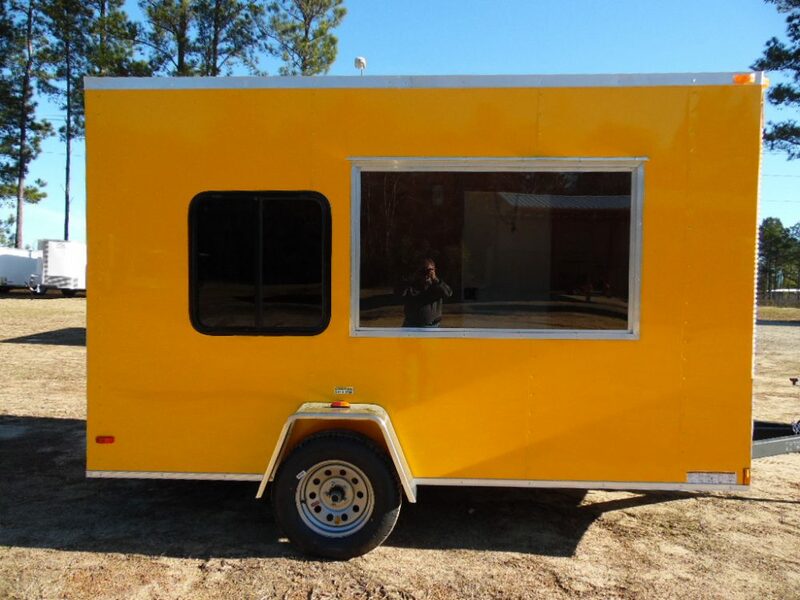 Start small and let this trailer pay for your next one – or pay for upgrades as you go. You can complete the entire project in a matter of a few days. If this 63 year-old fat lady can do it – anyone can. Here's some of her pictures she shared.